Beautiful home in a lovely neighborhood! 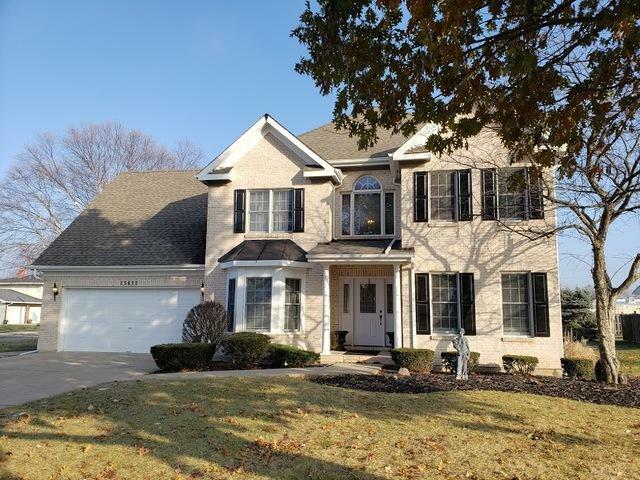 Close to downtown Plainfield and Central High School! 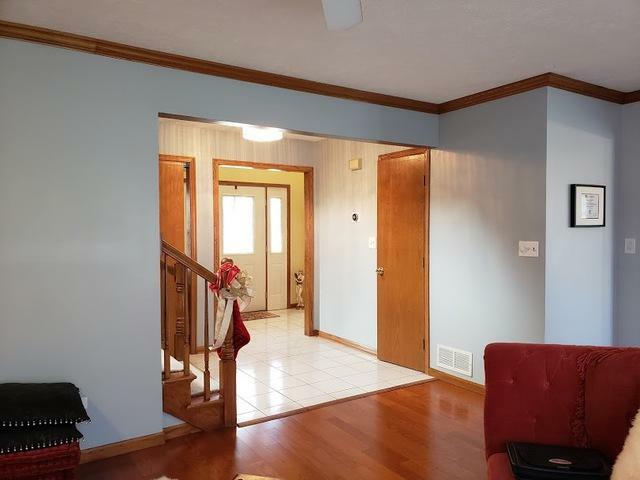 Big corner lot with spacious deck for entertaining! 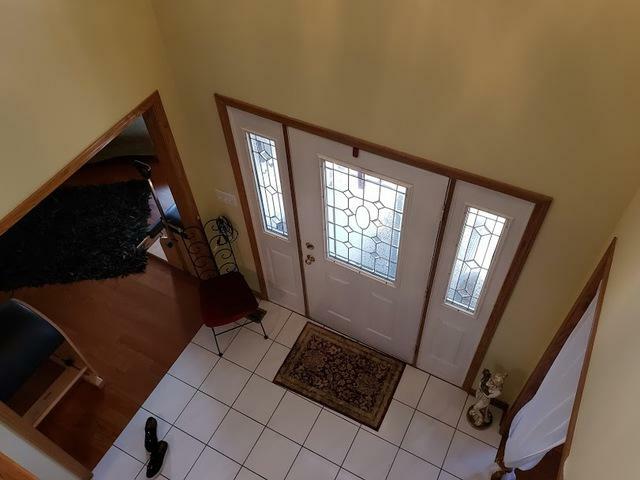 2 story foyer! 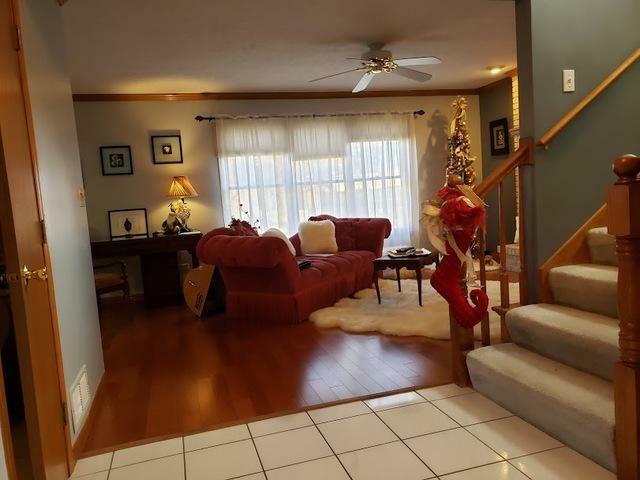 Beautiful family room with hardwood floors and brick fire place! Spacious Kitchen with stainless steal appliances lots of cabinets and counter space, updated flooring and a big eating area! Separate private living room and separate dining room or office! 2nd level has 4 large bedrooms Master has a tray ceiling walk in closet and a luxury bathroom with jetted soaker tub and separate shower! Big basement for Media room or recreation area! Hurry this is a great deal!! !